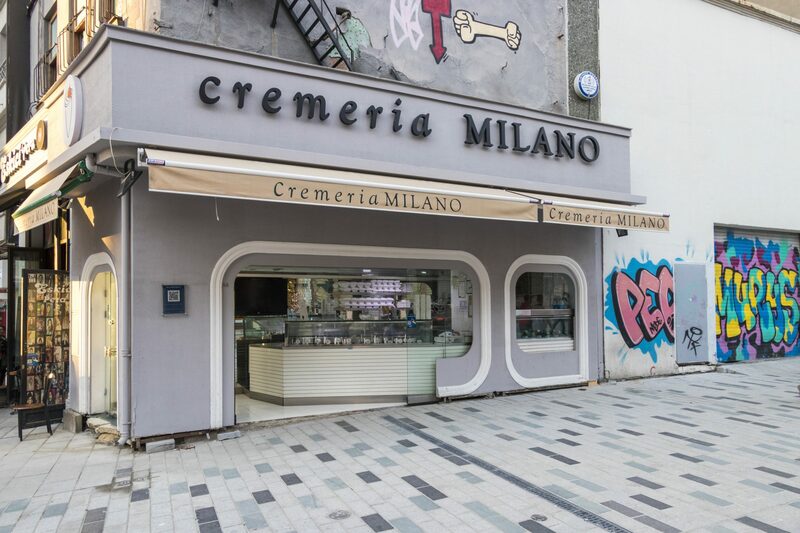 Our franchising system is specific. 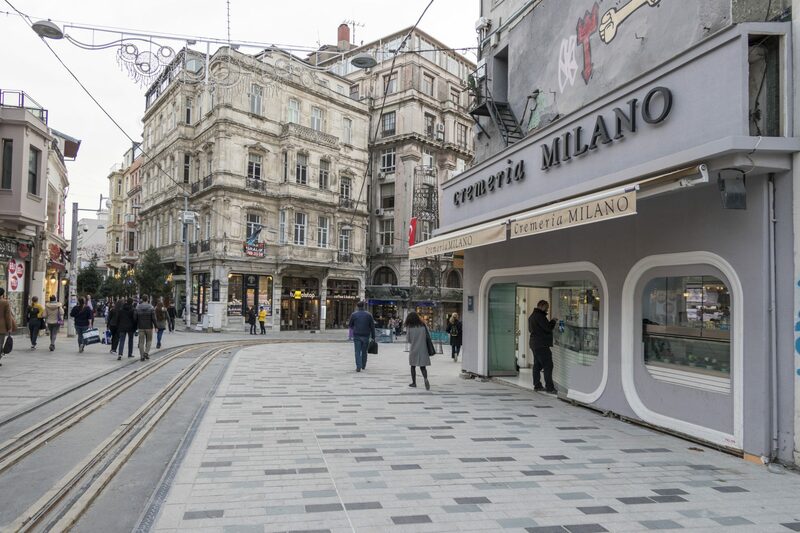 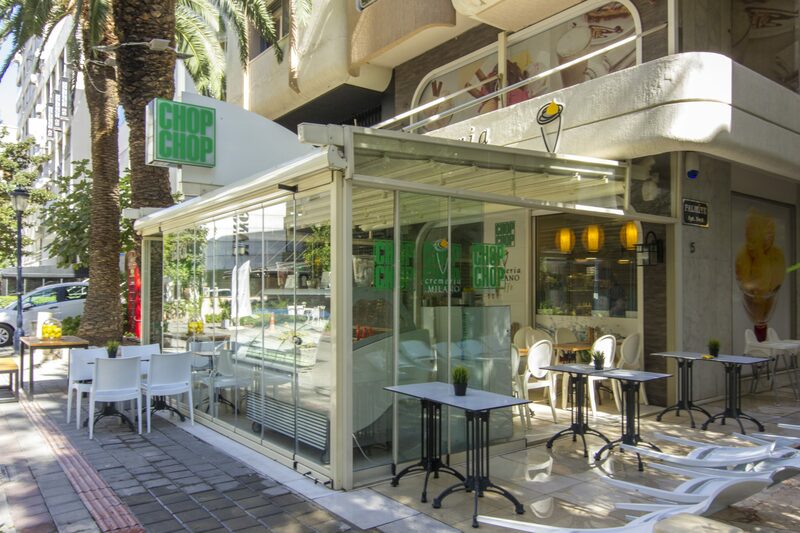 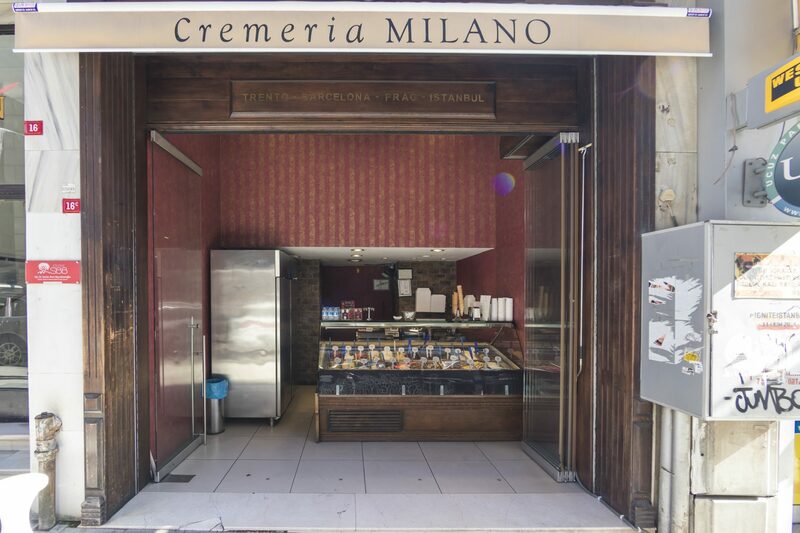 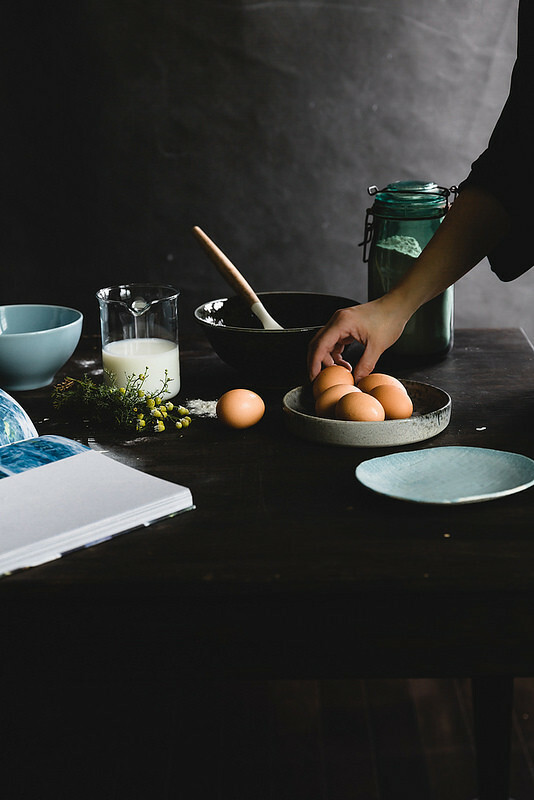 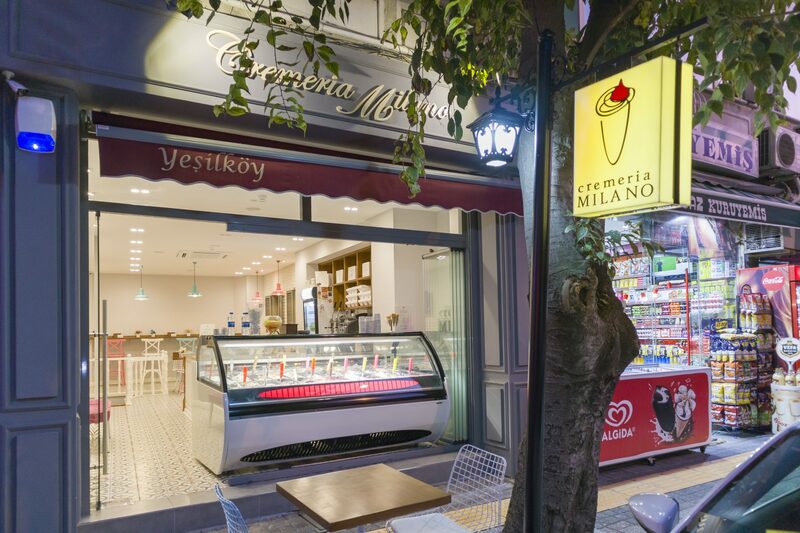 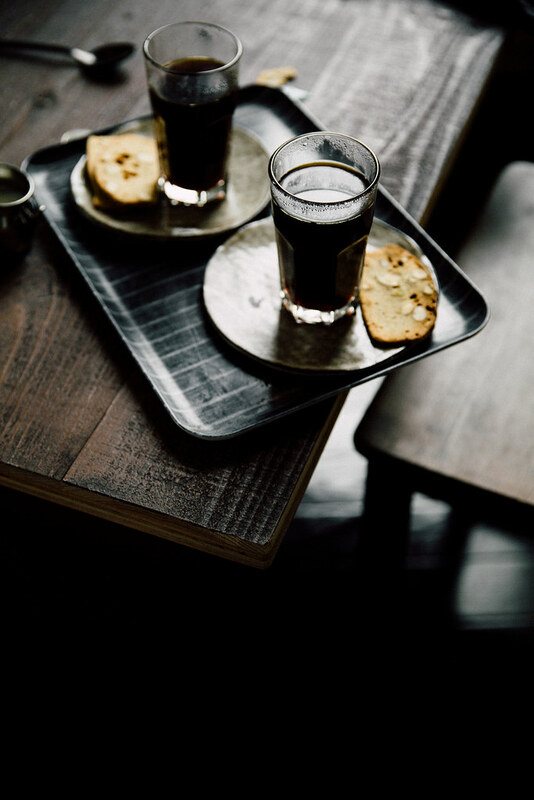 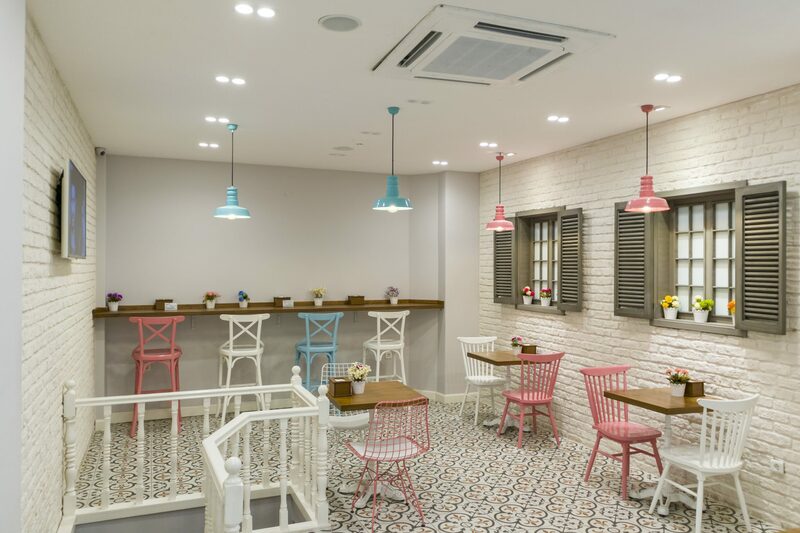 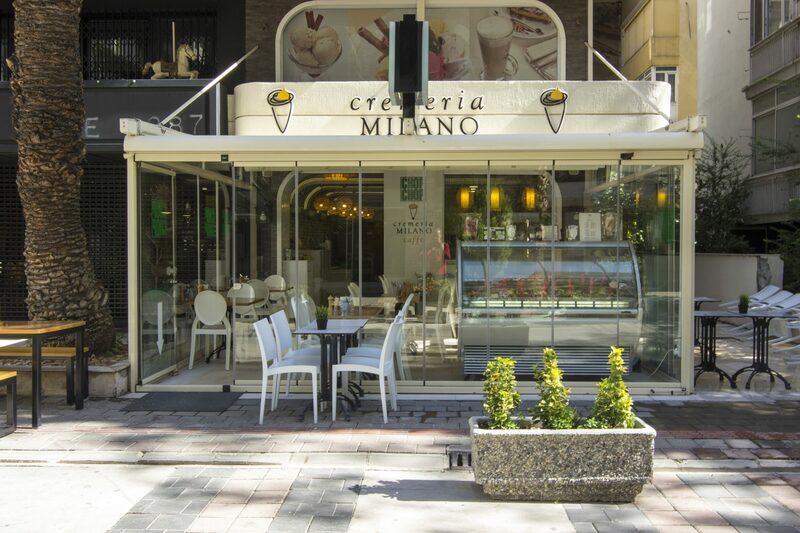 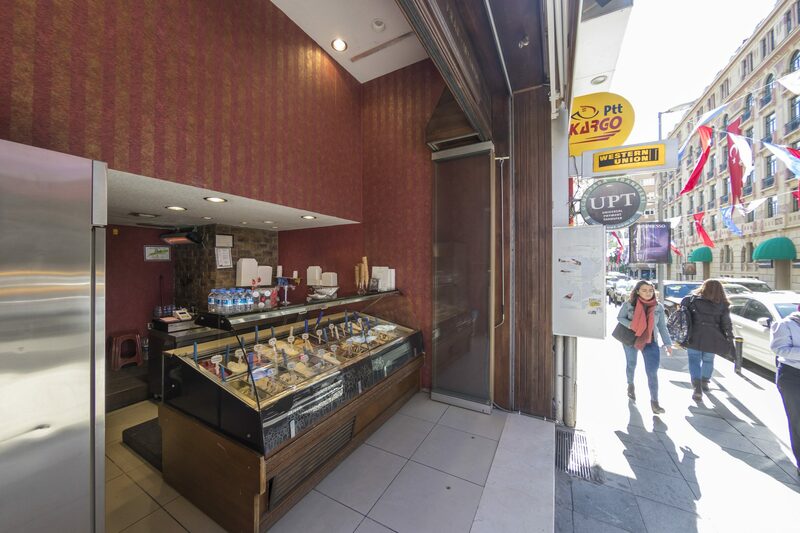 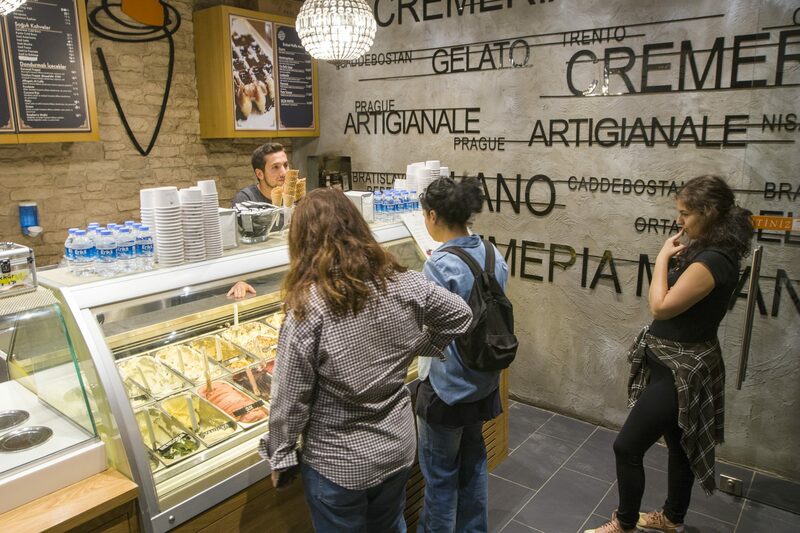 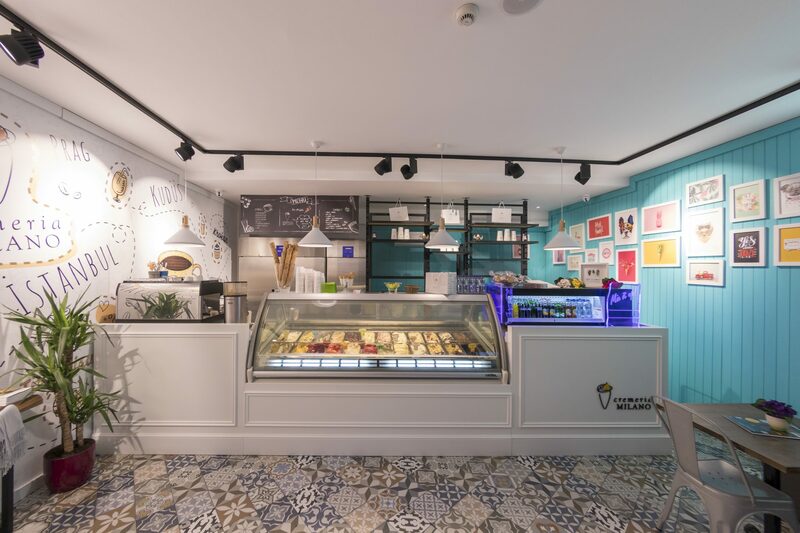 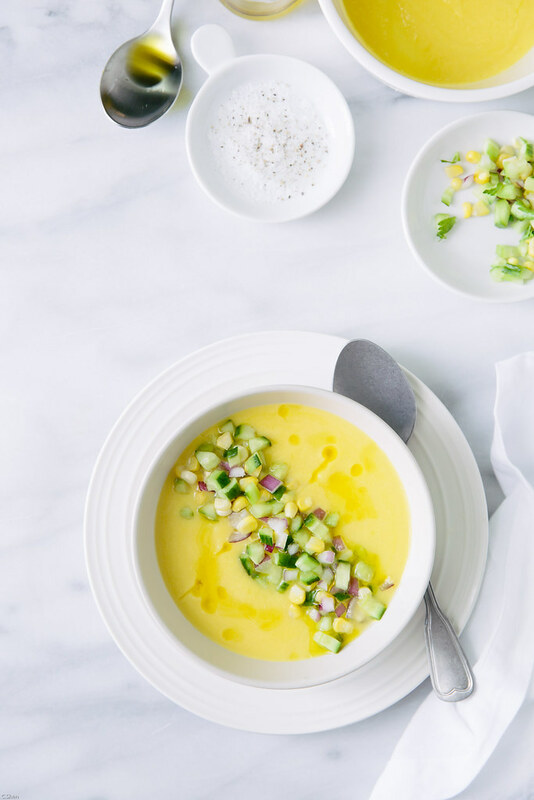 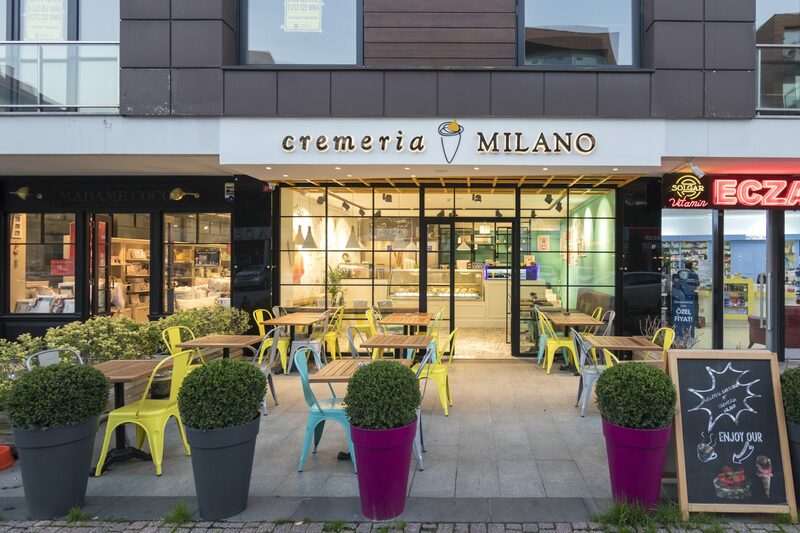 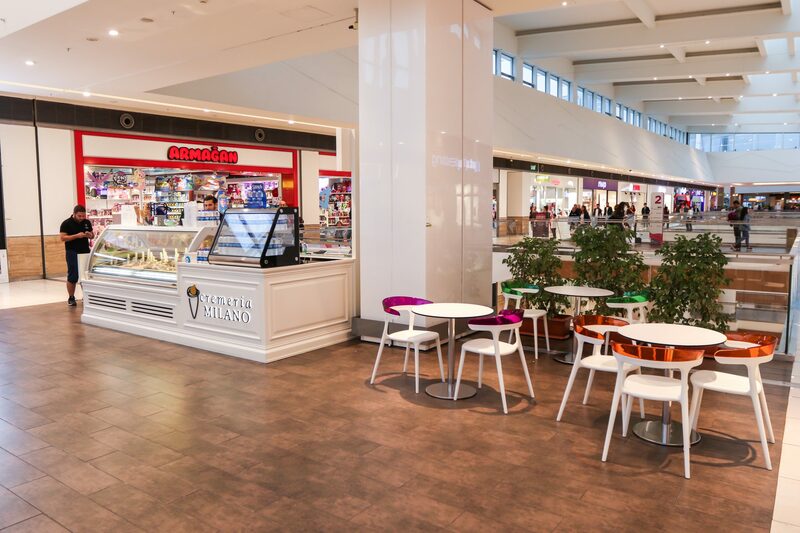 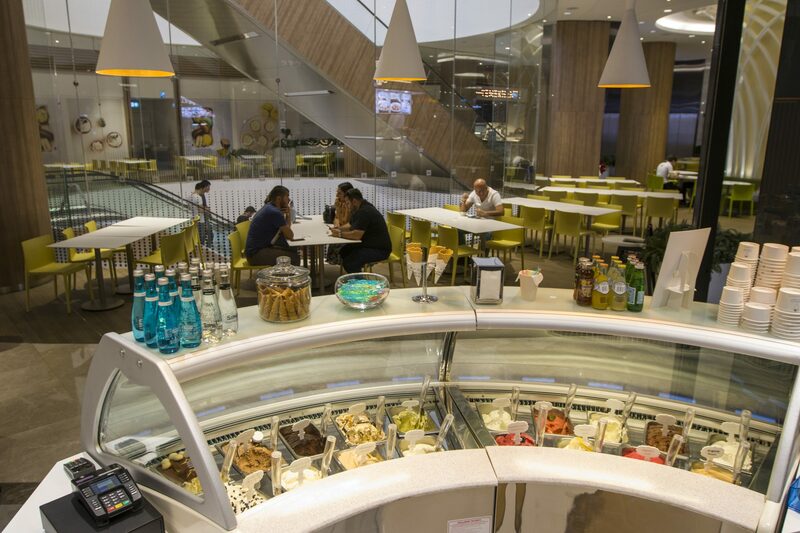 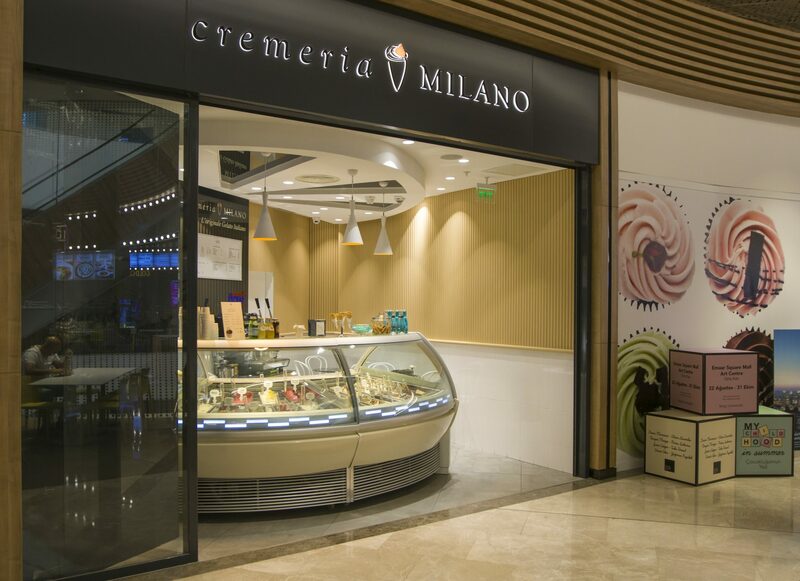 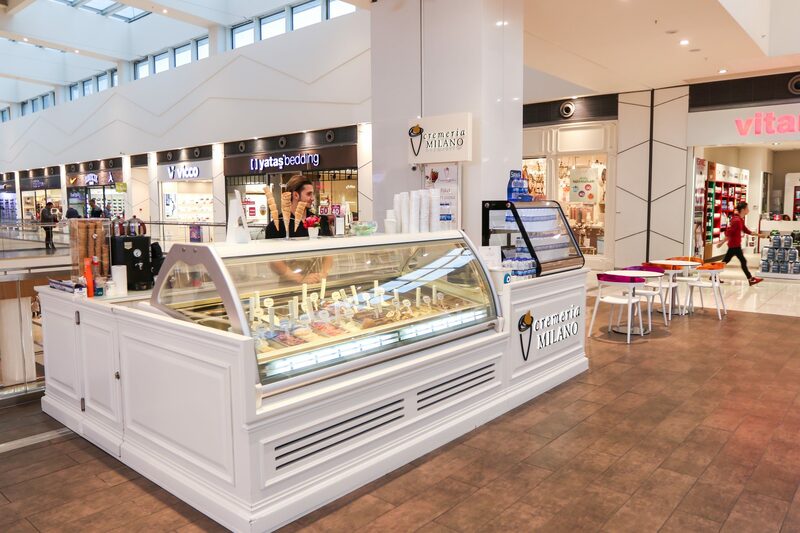 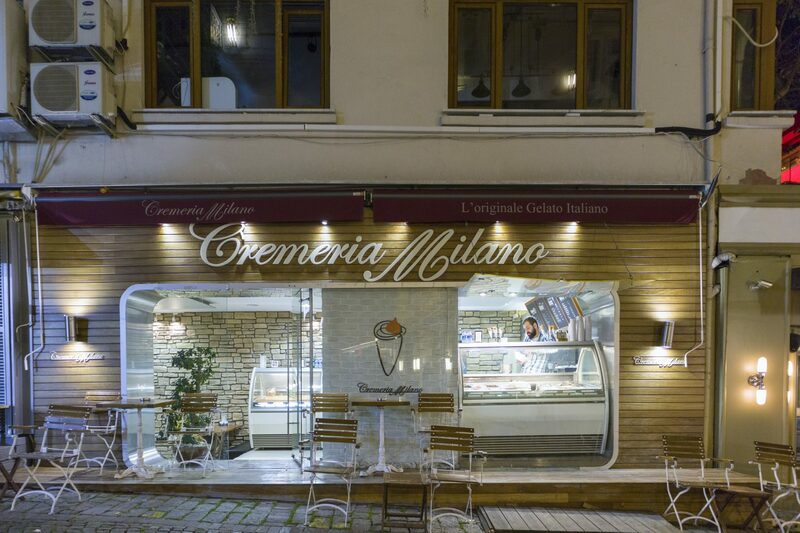 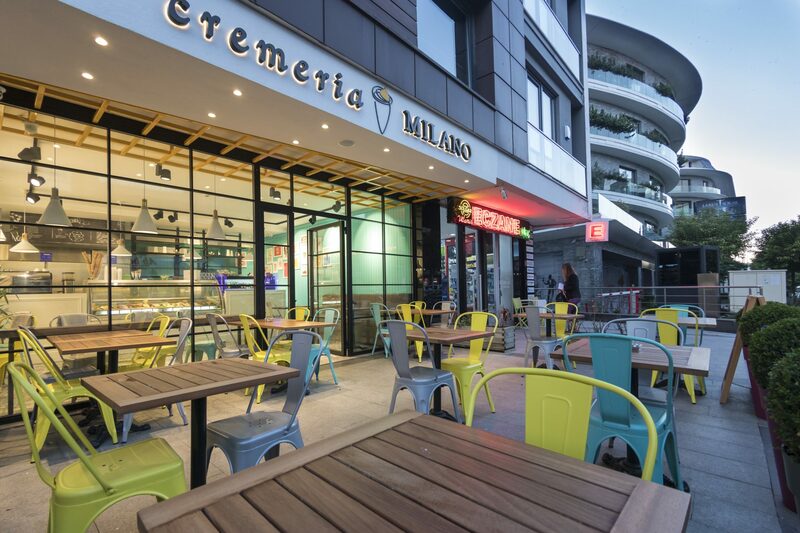 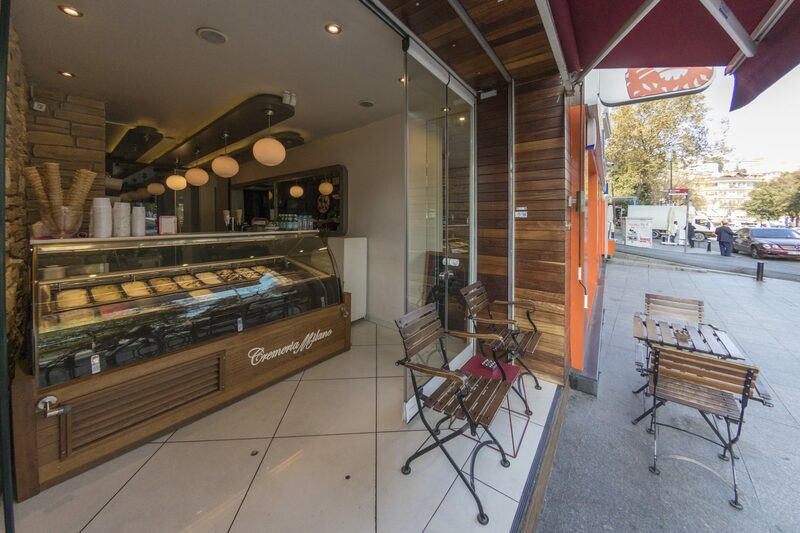 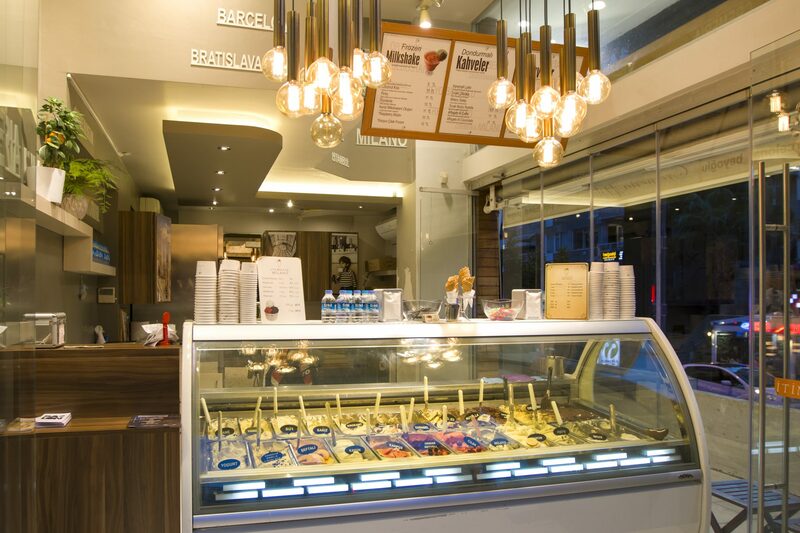 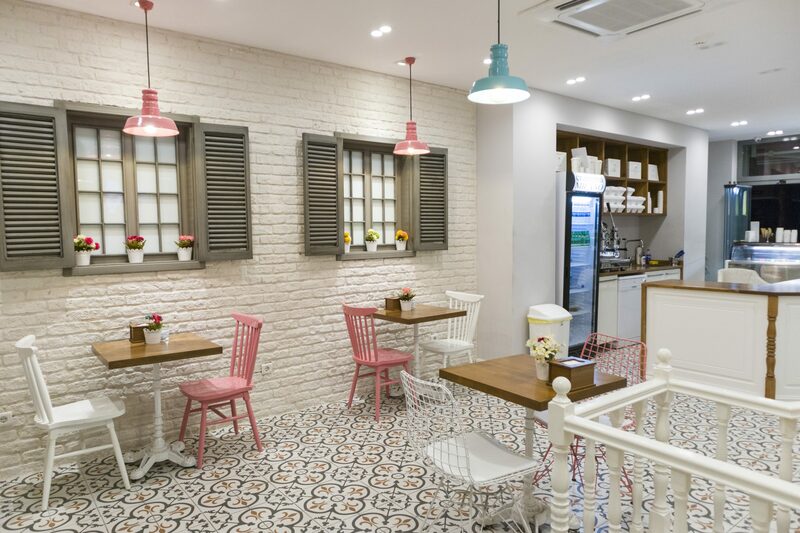 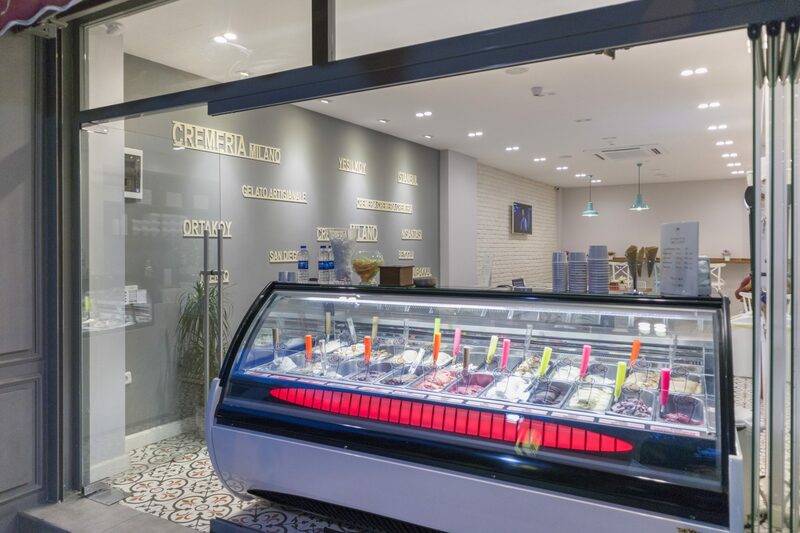 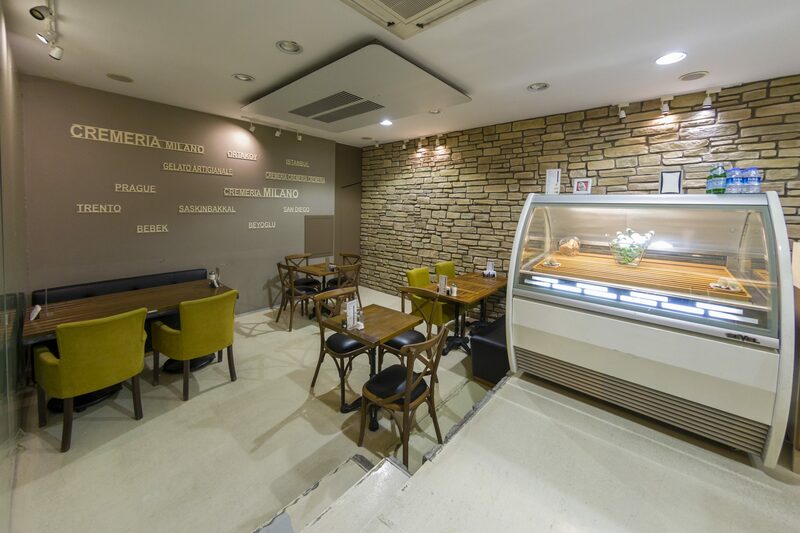 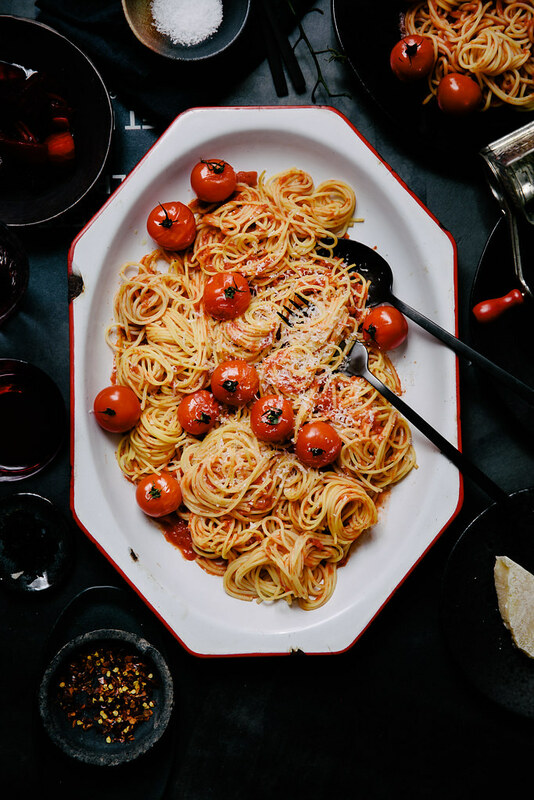 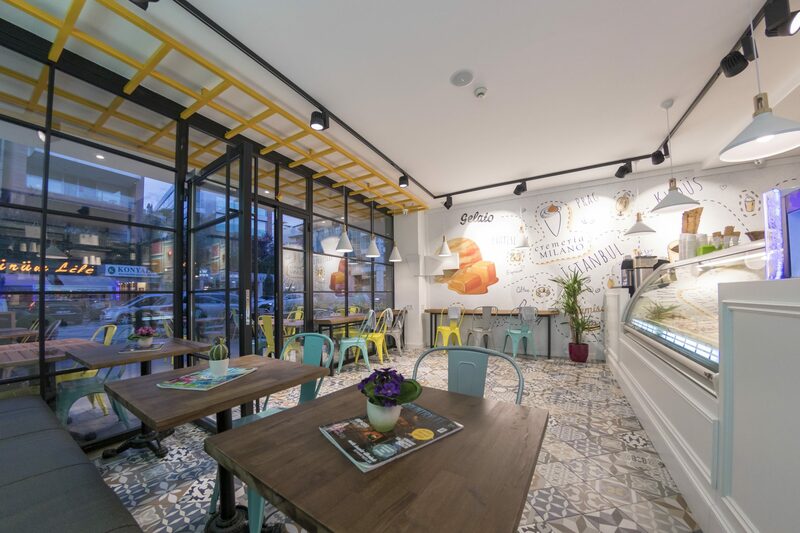 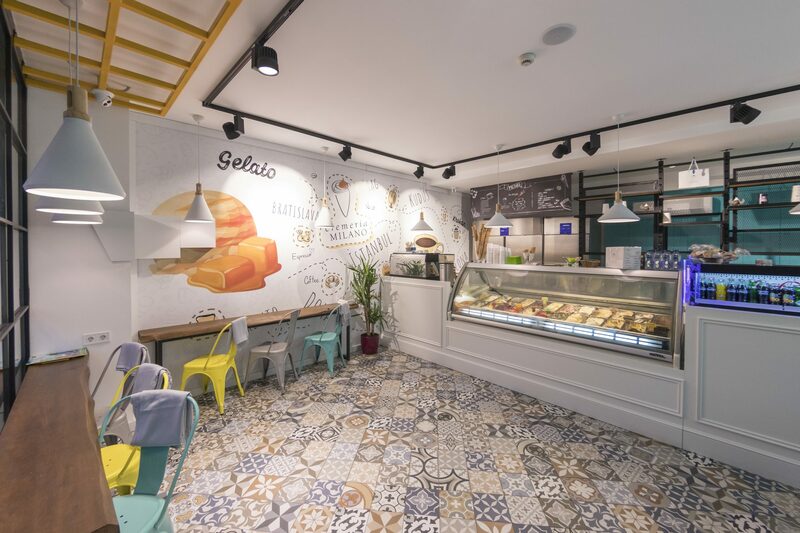 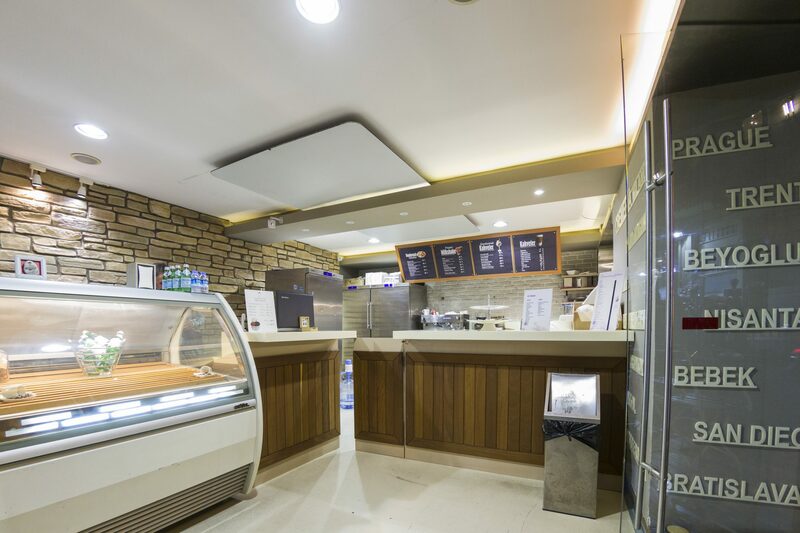 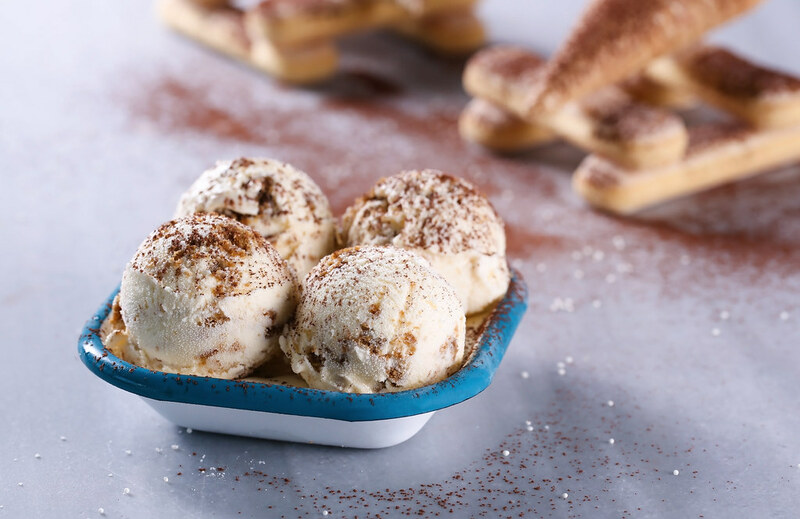 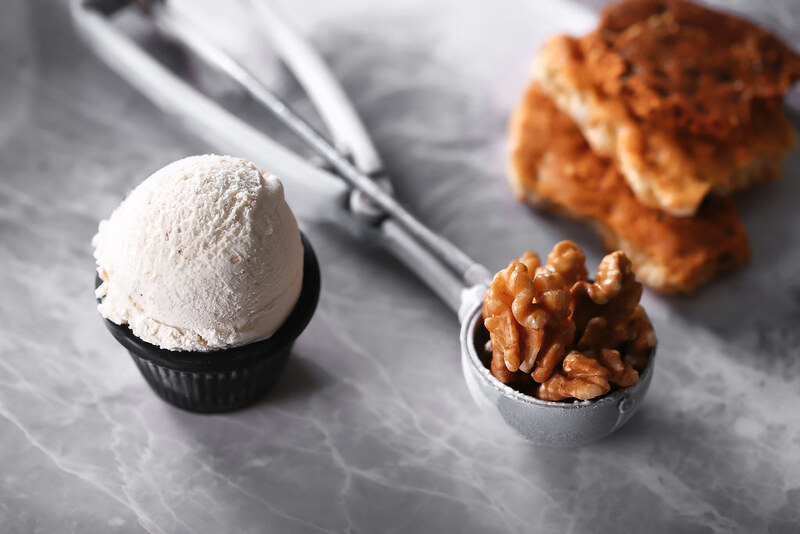 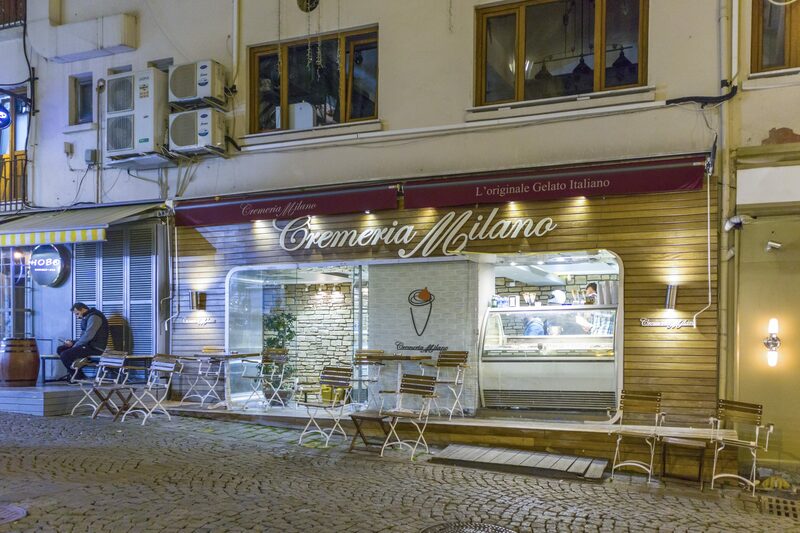 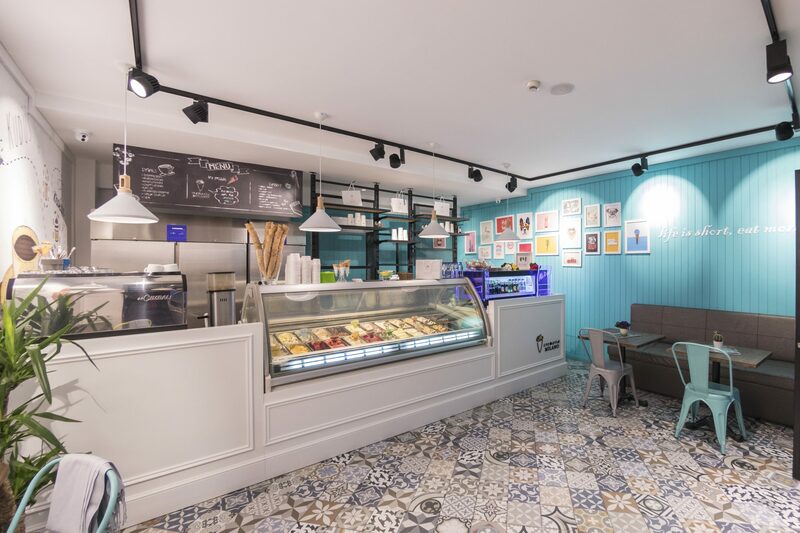 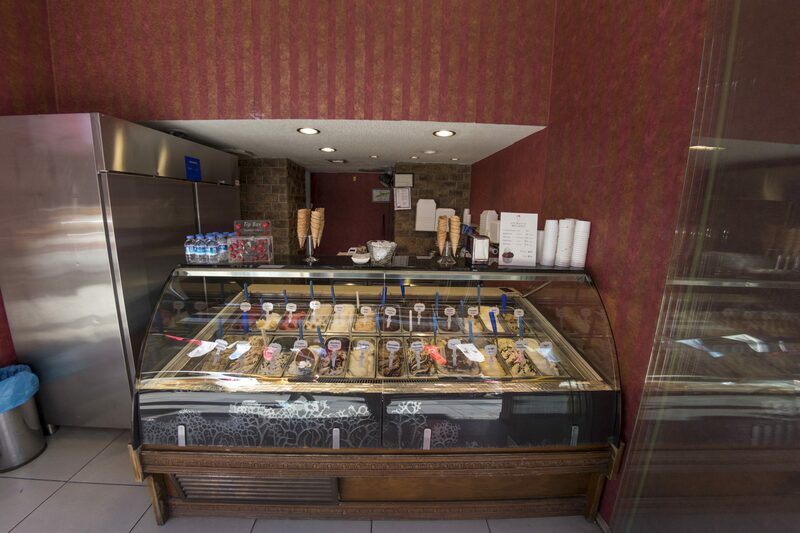 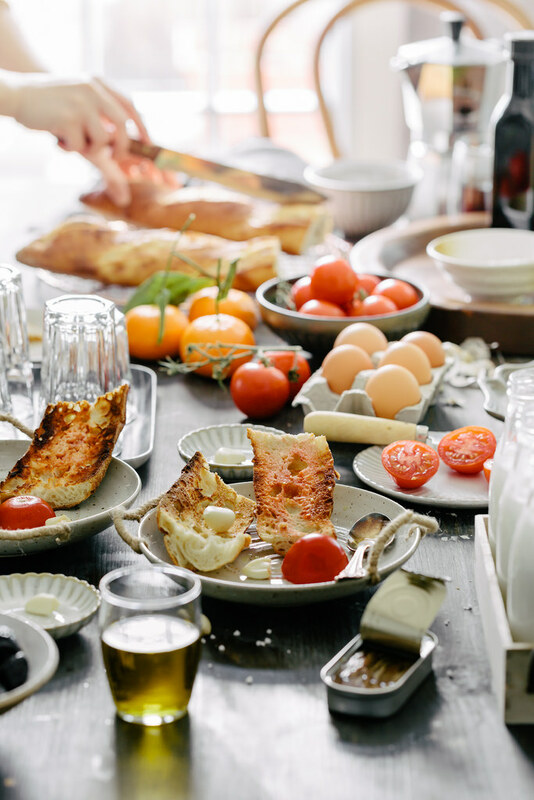 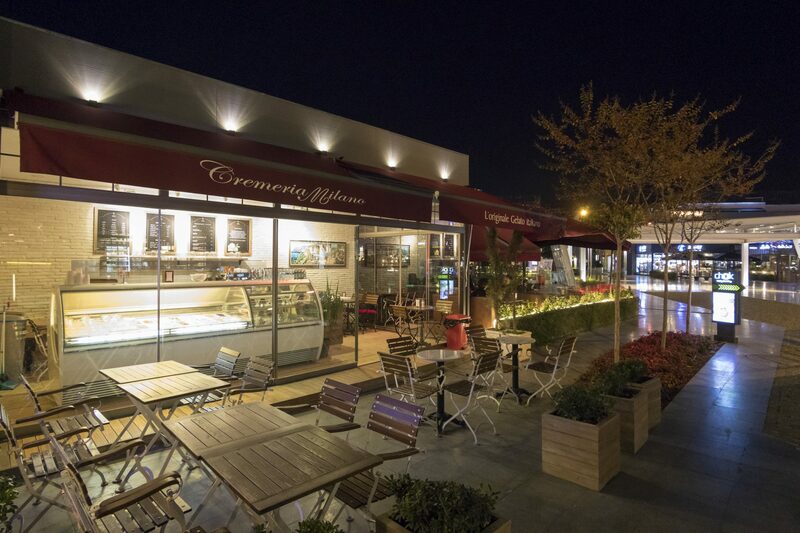 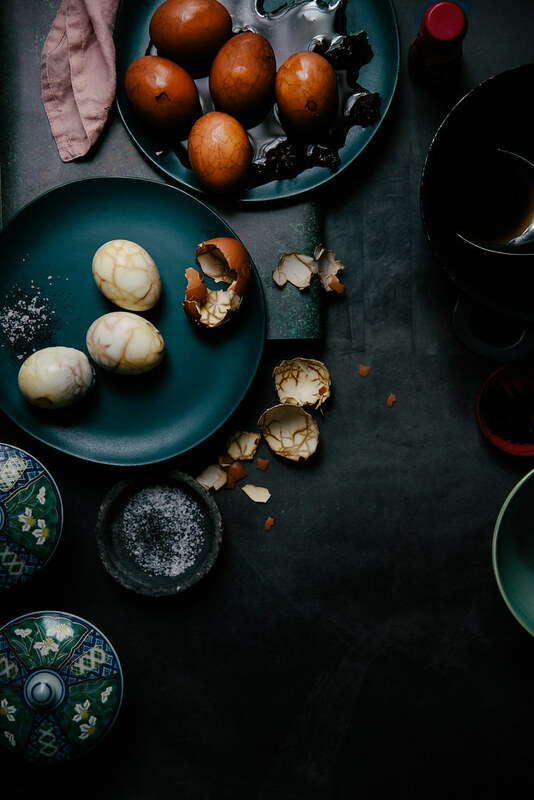 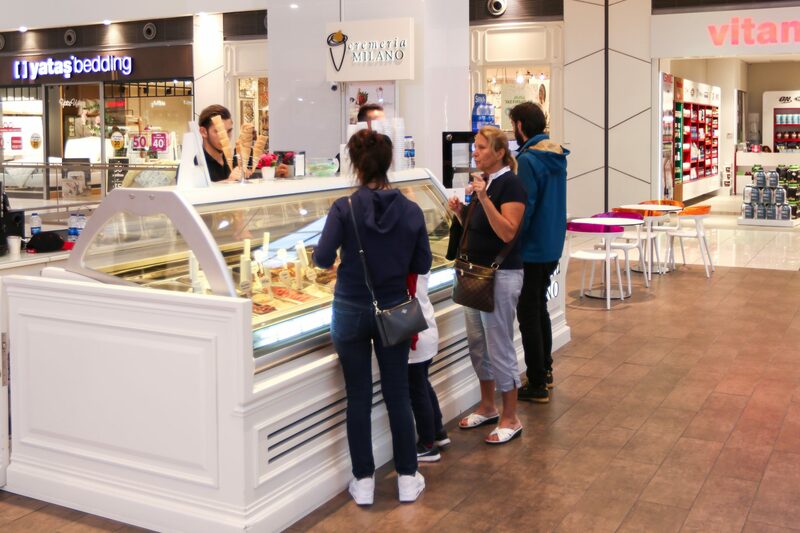 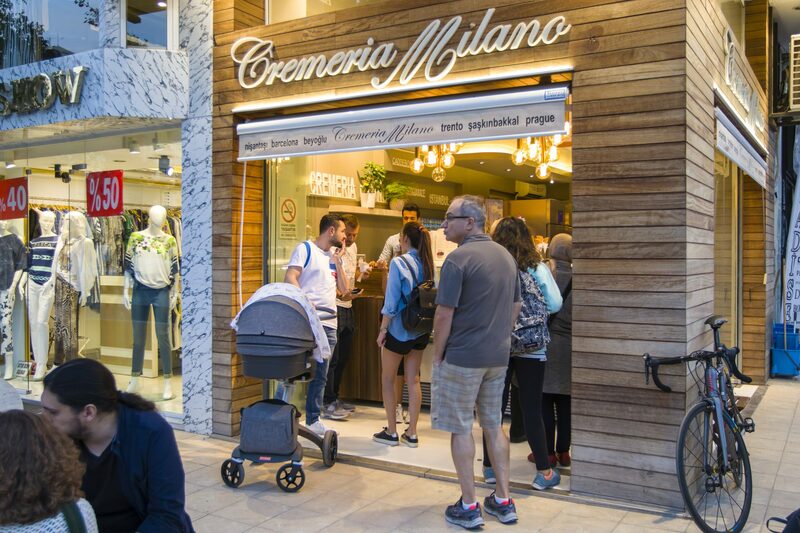 Because we start from the assumption that our ice cream must be the original Cremeria Milano ice cream in everywhere, which is freshly prepared every morning with the fresh ingredients as much as possible. 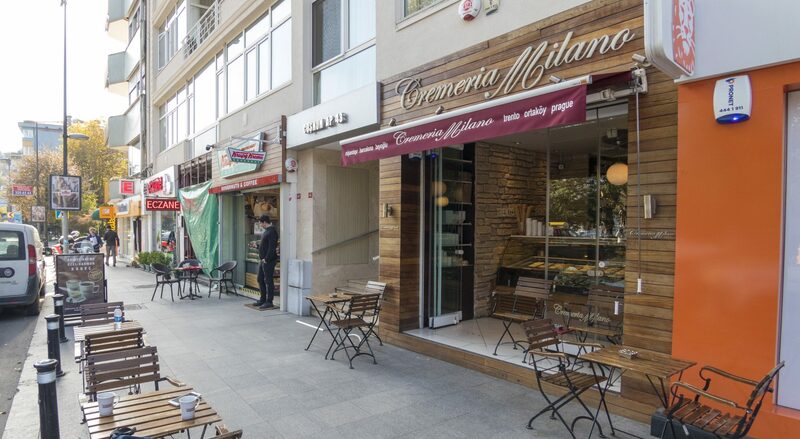 Then, you can find the Turkish pomegranate only when it ripens in Turkey, not the Italian one ripens in Italy. 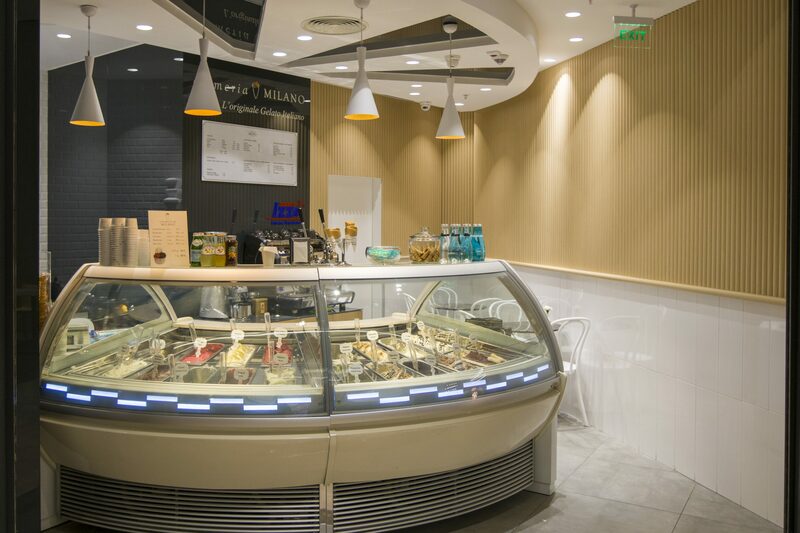 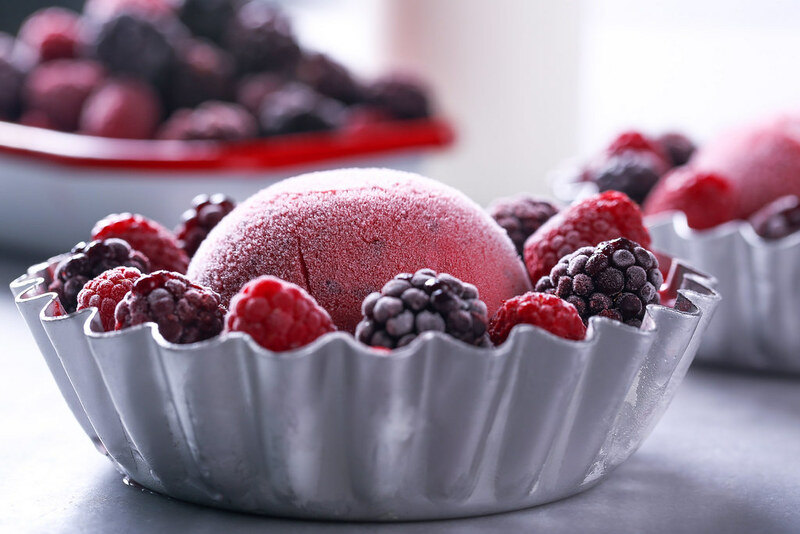 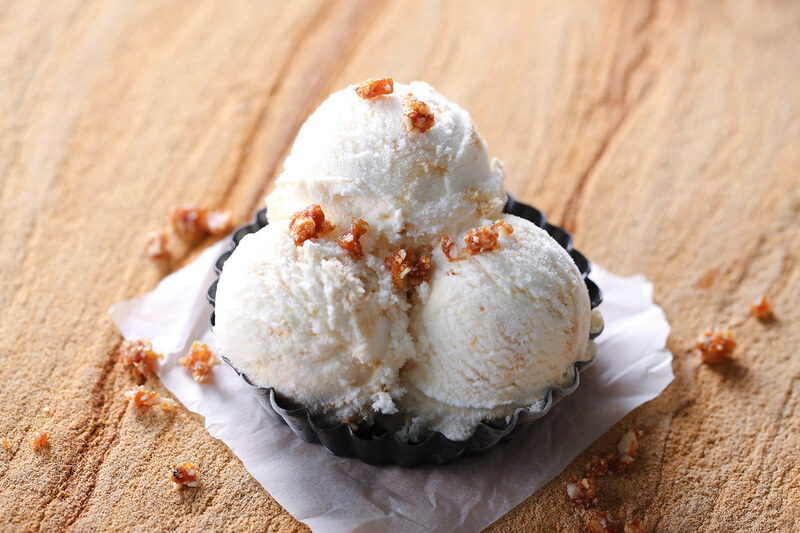 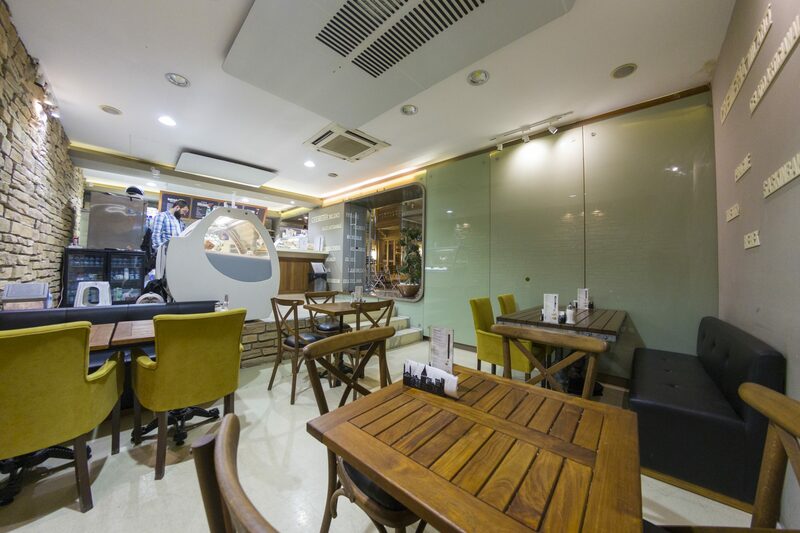 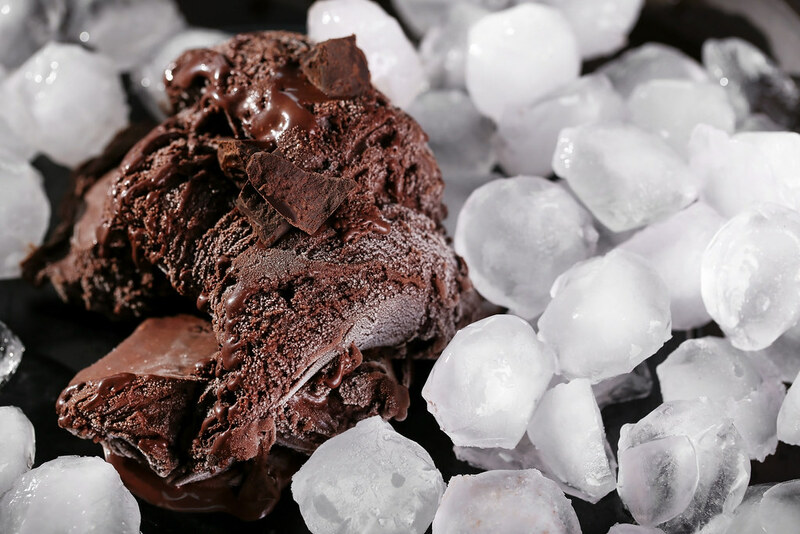 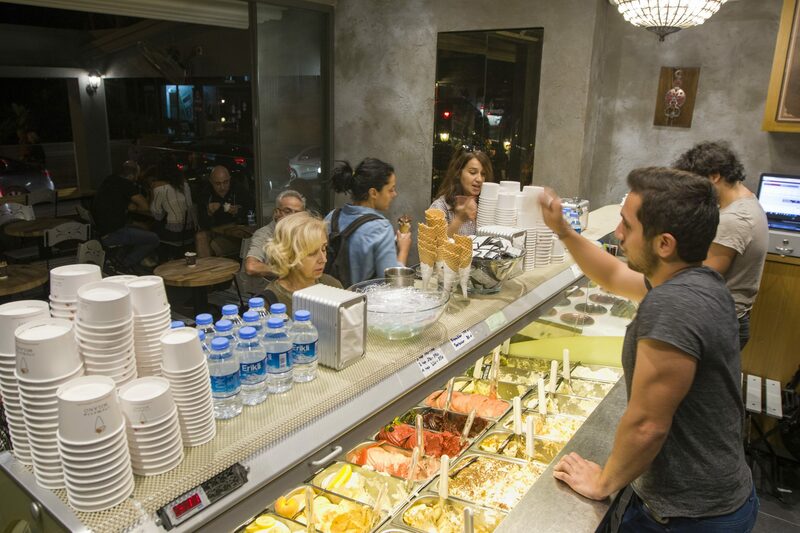 However, the ice cream is always produced with our handmade production techniques, our production principles and our machines. 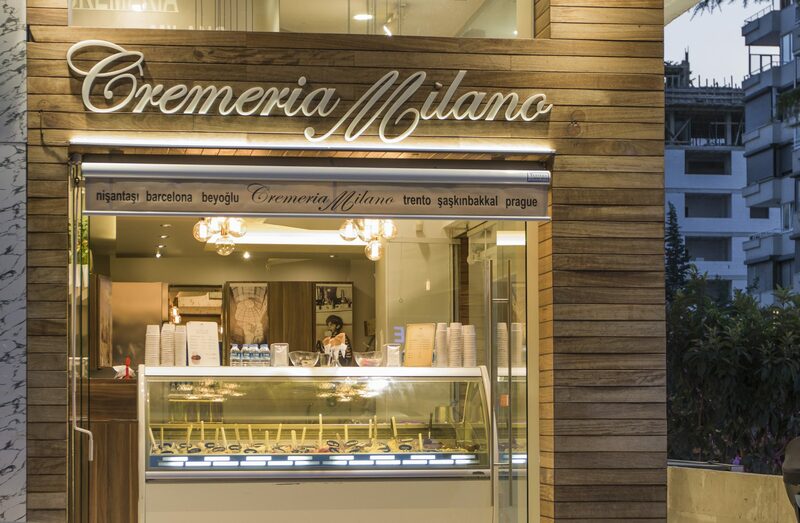 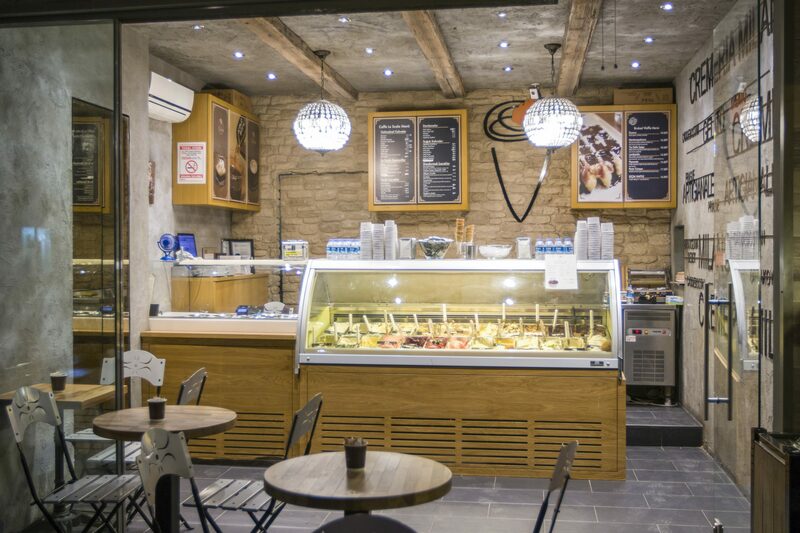 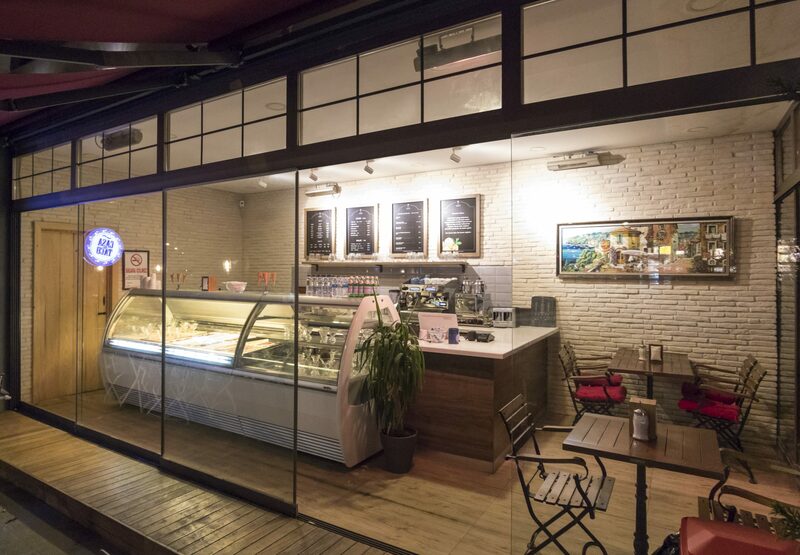 All our staff around the world must adopt our approach and style and have two innate characteristics: a touch of elegance and a big love to the original Italian handmade ice cream. 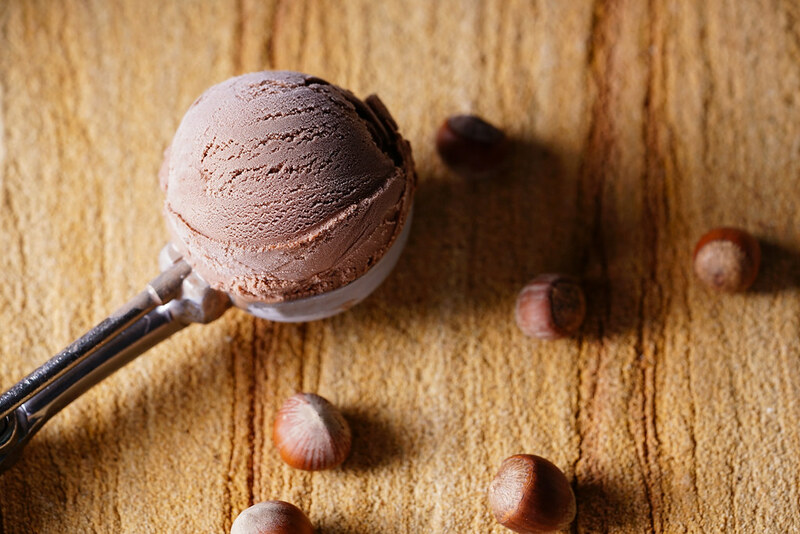 The ice cream made with style.